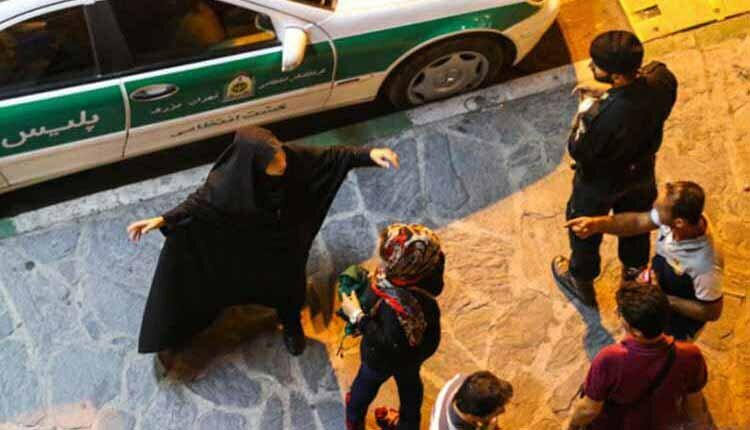 Up to 50 people have been detained in Iran after the morality police raided what has been described as a mixed-gender party In Maragheh, East Azerbaijan Province, the local Prosecutor General disclosed Wednesday. Iranian regime has a history of clamping down on parties. With authorities shutting down get-togethers in 2018 and arresting those in attendance, this brutal practice continued throughout the month of November. During some instances, citizens have also been brutally attacked or punished as well. Attacking and breaking up parties were quite rife after the 1979 Islamic Revolution in Iran. Even family parties, including wedding and birthday parties have not been immune from morality police and security forces intrusions.